In the world of collector automobiles, there are many wonderful cars. There are but a handful, however, that earn universal acclaim. These automobiles are exceedingly rare. They are built on the finest chassis with the utmost attention to detail of design. And, above all, they are iconically beautiful, a sight to behold, and the pinnacle of achievement for their coachbuilder. Our featured car, General Lyon’s 1934 Packard Runabout Speedster, is such a car. This beautifully restored boat tail is the last of four to ever be produced and can be viewed for one day only at the prestigious La Jolla Concours d’Elegance on Sunday, April 9th 2017. Many collectors argue that the 1934 Packard Twelve represents the ultimate expression of Packard’s leadership and legacy in the fine car market. Imagine a world still dominated by Model T and Model A Fords – where nearly every car on the road was black, and where construction quality was often weak. Now, imagine that into this world glides a Runabout Speedster. With its streamlined pontoon fenders, long hood, and elegantly tapered boattail, the Lebaron Runabout Speedster was truly a revolutionary vision. To this day, there remains no modern comparison. Delivered new in Washington, D.C., little is known about the automobiles first owner, a man named Mr. E. Specth. When new, the car was finished in black, with black leather. The car remained with Specth until it was purchased by George Hormel, founder of the George Hormel Foods in Austin, Wisconsin – best known for the 1937 introduction of the ham product called Spam. Hormel kept the car until his death in 1946, where it was passed down to his son Jay, and later to his grandson George A Hormel II in 1954. 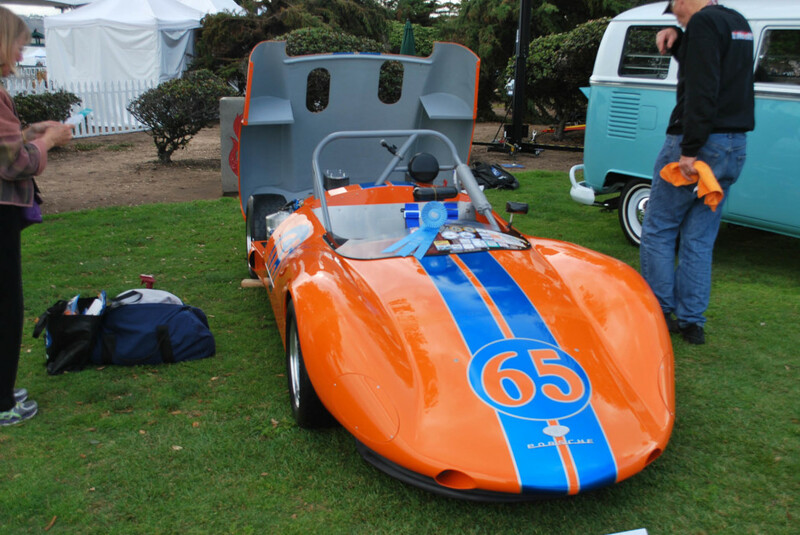 The car was eventually sold to noted collector Jack Nethercutt, who kept the car for 15 years before selling it to Bill Harrah in the early to mid-1970’s. In September of 1985, General William Lyons procured the automobile and commissioned restorer Richard Martin to conduct a comprehensive restoration, changing the color to the breathtaking shade of blue it wears today. With only four cars built, the opportunity to witness an original LeBaron Runabout Speedster will always be rare. Exquisite beauty, extreme rarity, and flawless provenance – in the art world, those words could be attached to a priceless piece of art. The words ring true with LeBaron’s masterpiece, the Runabout Speedster. Many have called it the most beautiful Packard ever built. Some say it is the most gorgeous coachbuilt American car of all. Regardless, there is no denying that the Runabout Speedster was one of the most remarkable design achievements of its time – and, for that matter, all time. Do not miss the opportunity to witness this car in person on the Concours lawn. 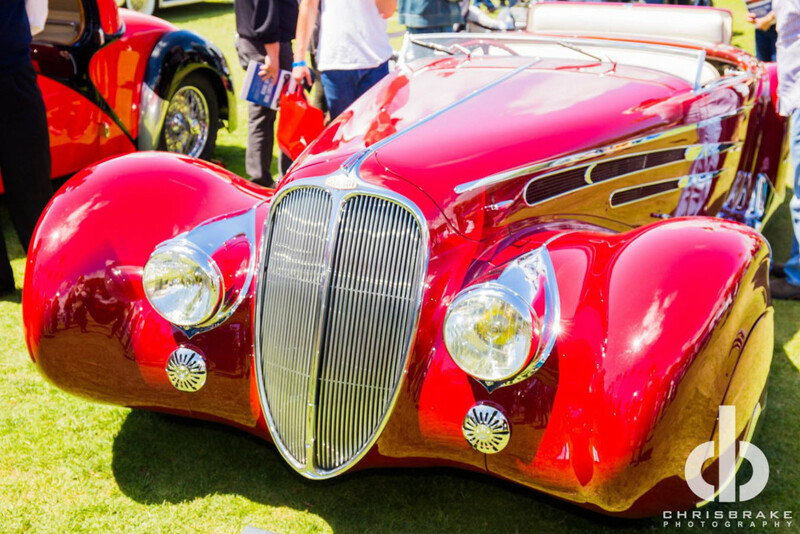 We are proudly featuring this remarkable automobile as our featured car and commemorative art work for the 2017 La Jolla Concours d’Elegance. 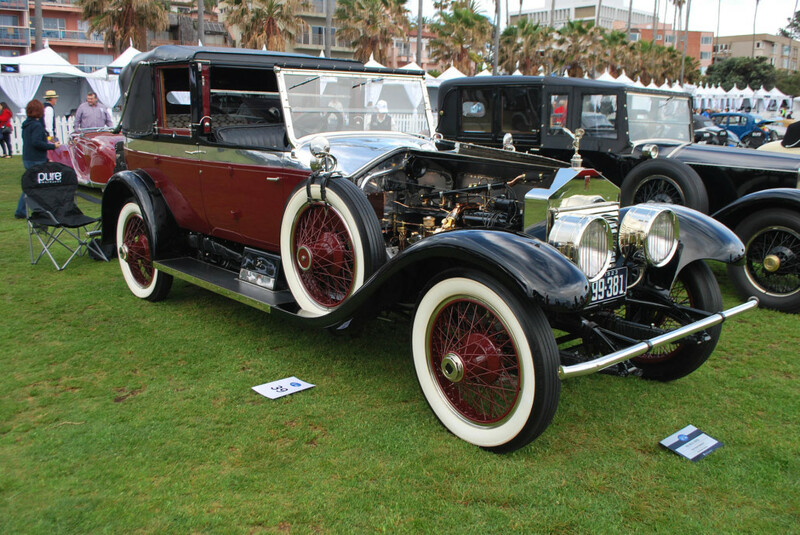 Amidst the celebration, proceeds raised at the 13th Annual La Jolla Concours d’Elegance will benefit local 501(c)3 non-profit The La Jolla Historical Society, which preserves the living history of La Jolla. 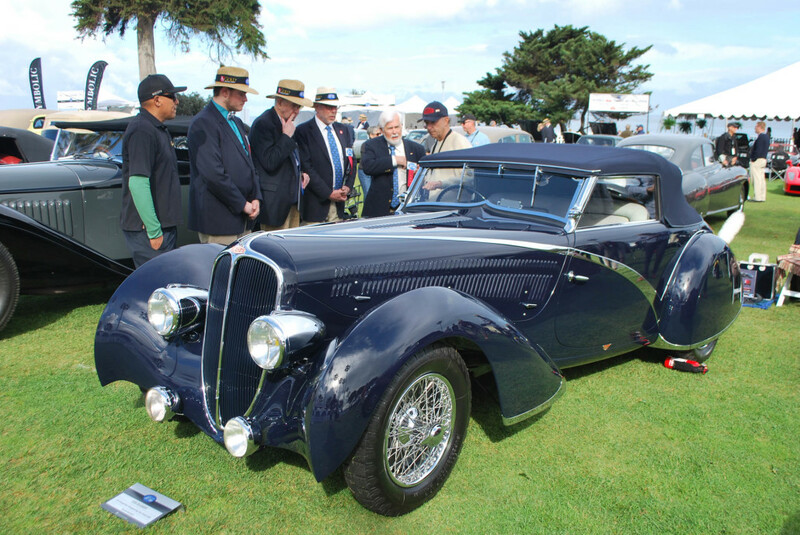 For more information on the La Jolla Concours, to obtain a registration form to enter your vehicle, receive sponsorship information or purchase tickets to the variety of events over the weekend please visit LaJollaConcours.com or call 619-233-5008.